Take CDC’s Safe Water Program Improvement e-Learning Series (SWPI) for safer well water through stronger public health programs. SWPI helps health department programs strengthen services to people that use wells, cisterns, springs, and other private drinking water systems not covered by the Safe Drinking Water Act. 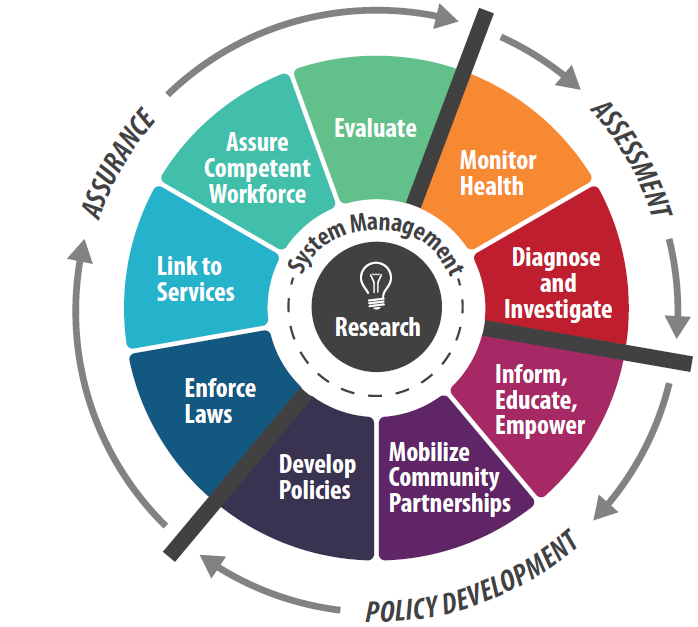 Oversight for these systems vary, but core elements of successful, sustainable programs are similar. SWPI walks through the 10 Essential Environmental Public Health Services and the Environmental Public Health Performance Standards, and provides examples of using them to identify and fill program gaps in these types of drinking water programs. What Are the Benefits of this Training? It’s free and flexible: Take the courses you want, when you want in this online program. It’s practical: Improve drinking water in your community by improving your program. It’s strategic: Gain experience with the framework used in accreditation of health departments as you apply the 10 Essential Environmental Public Health Services and the Environmental Public Health Performance Standards to your drinking water program. SWPI 101 introduces the Centers for Disease Control & Prevention’s 10 Essential Environmental Public Health Services and will start the discussion on how they relate to unregulated drinking water systems (UDWSs). SWPI 102 covers Essential Service 1. This course will discuss the importance of a community environmental health profile (CEHP) and how they can impact an UDWS program. SWPI 103 covers Essential Service 2. This course will describe the relationship between epidemiology, laboratory and environment in diagnosing and investigating UDW-related diseases and other health concerns. SWPI 104 covers Essential Services 3 and 4. This course will highlight the importance of thorough health and risk communication planning for UDWSs. SWPI 105 covers Essential Services 5 and 6. This course will discuss the importance of developing a Community Environmental Health Improvement Plan (CEHIP) and how to use policies to address UDW-related issues through interventions, improved services, or actions. SWPI 106 covers Essential Service 6. This course will discuss the significance of environmental laws, rules and regulations in the protection of public health and the role of environmental health professionals in enforcing them. SWPI 107 covers Essential Service 7. This course will assist with identifying barriers that prevent the public from accessing services. Identifying and building referral networks to provide resources and services will be discussed along with ways to identify and initiate quality improvement for effective service delivery. SWPI 108 covers Essential Service 8. This course will focus on developing a competent environmental health workforce that will carry over to environmental health programs such as UDWSs. If oversight of UDW programs falls outside of the public health agency, they are encouraged to incorporate all relevant performance improvement measures noted in this course. SWPI 109 covers Essential Services 9 and 10. This course will focus on the different types of program evaluation and what is needed to initiate quality improvement. Also covered will be possible areas of research and research partnerships. 4 in 5 identified specific actions they could take in their job as a result of SWPI. 9 in 10 said they would recommend SWPI to a colleague. For pilot testers, the average time to finish the courses ranged from just over 1 hour for the shortest course to just over 2 hours for the longest. Several groups and individuals worked together to create this training series. 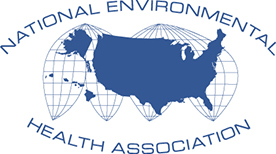 CDC’s National Center for Environmental Health collaborated with the National Network of Public Health Institutes, Texas Health Institute, Tulane University, NEHA, and additional subject-matter experts in performance improvement and drinking water. 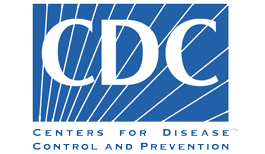 Explore these CDC resources for more information. Safe Water for Community Health (Safe WATCH) – Strengthen the performance of your drinking water program to address problems with wells and other private drinking water systems. Performance Improvement Resources – Increase the impact of your program with resources on EnvPHPS, the Essential Environmental Public Health Services, and more.